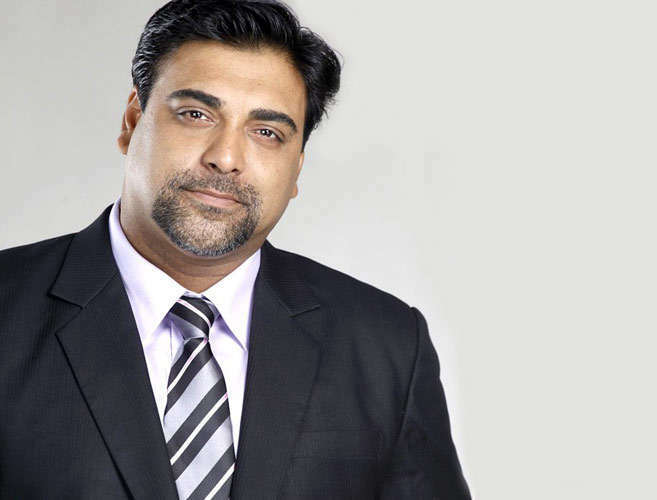 Ram Kapoor to be BACK to TV!! Ram Kapoor to be BACK on TV!! Ram Kapoor will soon be back in a new avatar on Sony TV.. Read here on Indianwikimedia.com for details. Are you missing the extremely talented Ram Kapoor in action? Well, guess your wait is now over as you will see him soon in a new avatar!! And let’s clear the air right here!! We are not talking about Ram Kapoor’s upcoming ALT Balaji web-series with Sakshi Tanwar, Karrle Tu Bhi Mohabbat. 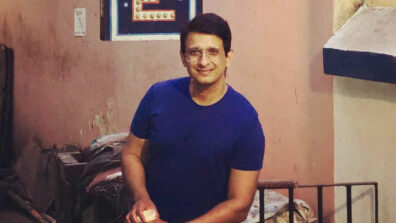 We are talking about his comeback to TV post his stint in Sony TV’s Dil Ki Baatein Dil Hi Jaane. And this time too, Ram will be seen making his telly comeback on Sony TV!! After being the face of the channel with Bade Acche Laggte Hai, Ram is now all set to host a very unique and one-of-its-kind show on Sony TV. The show will be a mix of reality and fiction. It will be produced by Bollywood biggie, Sabina Khan who is the Co-Producer and close buddy of Sanjay Leela Bhansali. 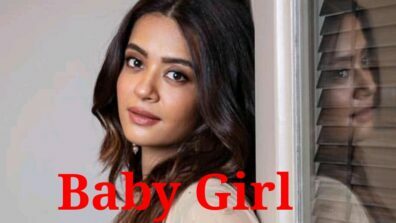 Overall, the show will be about the crucial ‘Catch 22’ situations that a lay man can face in life, and how viewers seeing the show can actually help in rendering proper solutions. We hear that the pilot of the show has been approved and work is in progress with respect to its launch. Are you excited about this unique presentation on TV? Looking forward to the return of Ram Kapoor?